Join us at one of four open houses or complete the online questionnaire. Since our last Buzzer post on the Review, TransLink and City staff have worked together to develop and evaluate dozens of route alternatives that respond to the themes identified in Phase 1 and take into account the road closures being considered by the City of Vancouver that could affect which streets are available for transit use. Now we want to share the most promising design concepts and get your feedback! To refresh your memory, our goal is to establish a shared vision for the future of the downtown local bus network. We asked for your input and heard a lot about how getting around downtown by bus could be improved. 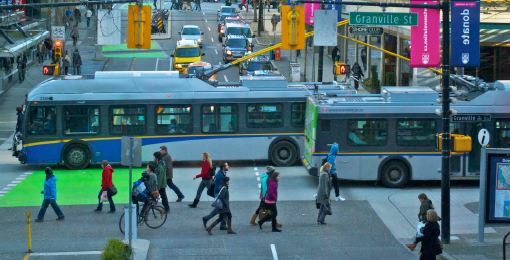 Service frequency, consistent and reliable routes, access to rapid-transit, and connections between downtown neighbourhoods were identified as four of the top ten themes. 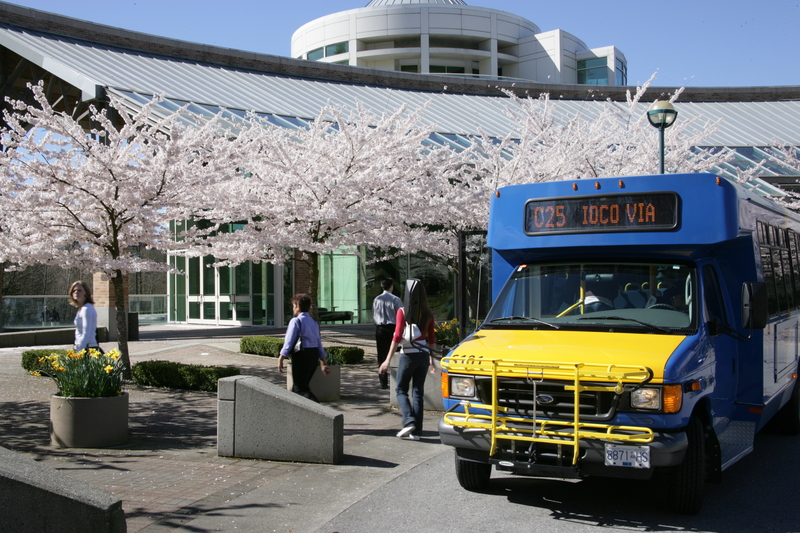 All materials presented at the open houses are available on the TransLink website.